Lately I’ve been ditching heavy chemical-based cleaners and making my own natural cleaner products whenever possible. 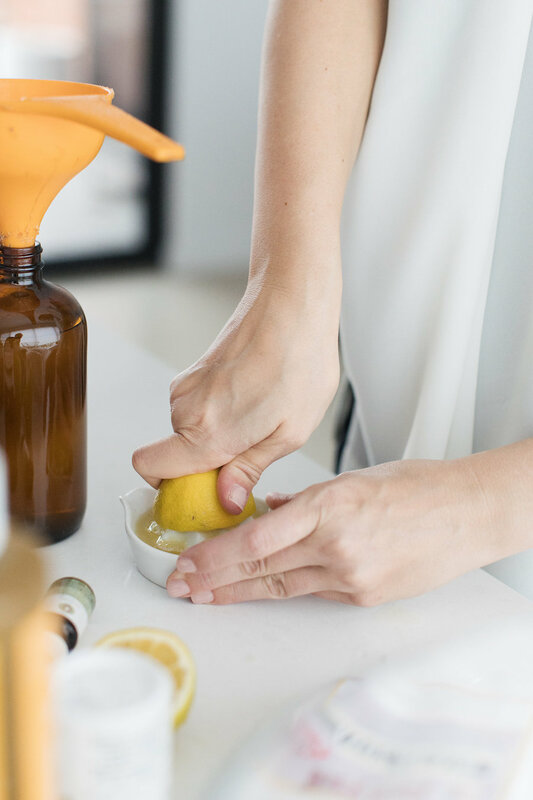 It’s something I’ve wanted to do for a long time but always put in the ‘too hard’ basket or ‘when I get more time’ basket — turns out it’s actually super simple to make your own natural cleaning products and today I’m sharing three of my favourite recipes. 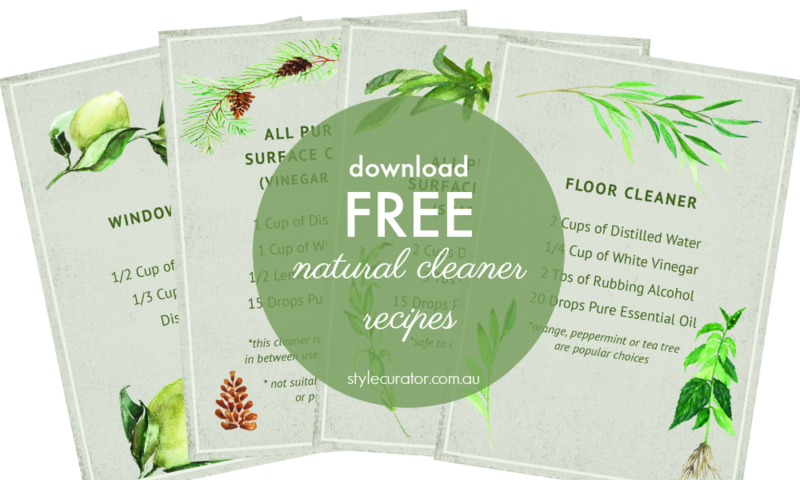 On the weekend I demonstrated just how easy it is to make these products at a natural cleaning workshop I hosted at Canberra Outlet Centre and now I’m sharing the recipes with all of YOU! Pin this ↓ image ↓ to your Pinterest account so you can easily find these recipes in future. I used to go through a bottle of spray and wipe weekly (at least!) as I’m constantly cleaning surfaces in my home. But with a young child, I became more concerned about the chemicals these were leaving behind and the constant lingering fumes in my home. Finally I researched and experimented with natural all-purpose cleaning recipes and then tweaked a few to come up with two formulas I LOVE! The first is a soap based cleaner which is suitable on all surfaces but you do need to use a damp cloth (rather than just paper towel) to ensure you don’t leave any soap streaks behind. 1. Combine all ingredients in a PET plastic or glass spray bottle. 2. Shake well and use with a damp cloth to clean any surface in your home. The next natural all-purpose surface cleaner is a vinegar based one that I also sometimes add fresh lemon juice to. Because of the acidic element, this cleaner is not suitable on natural stone or porous surfaces. If you add the lemon juice, you should also store it in the fridge in between uses. 2. Shake well and use on any non-porous or natural stone surface in your home. 3. Store in the fridge in between uses and use within 3 weeks. Next up in the starter kit to chemical-free cleaning is an effective natural floor cleaner. This recipe uses rubbing alcohol (or vodka) to help with quick drying and avoid streak marks. 1. Pour all ingredients into a bucket and use immediately with a mop for sparkling clean and streak-free floors. 2. Alternatively, you can swap hot water for distilled water and pour all ingredients into a large glass jar and soak 3 wash cloths inside. Ensure all the cloths are damp so you may need to add extra water or vinegar, depending on the size of your jar and cloths. These then become natural cleaning wipes that can attach to the head of a floor Swiffer and used as needed. 3. Keep the air-tight jar of natural cleaning wipes in a cool place and use quickly. 4. Wash the cloths after use. It’s also a good idea to soak these in boiling water with a splash of vinegar to kill any bacteria before reusing. The final recipe I’m sharing is a natural window cleaner. 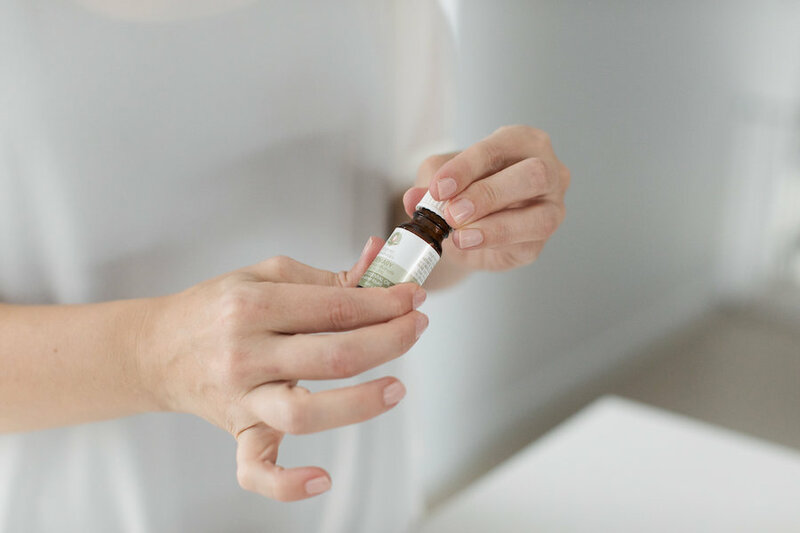 I find this cleaner far more effective than chemical-based glass cleaners and it’s also cheaper and better for the environment! 2. Shake well and use on any glass or mirrored surface in your home. 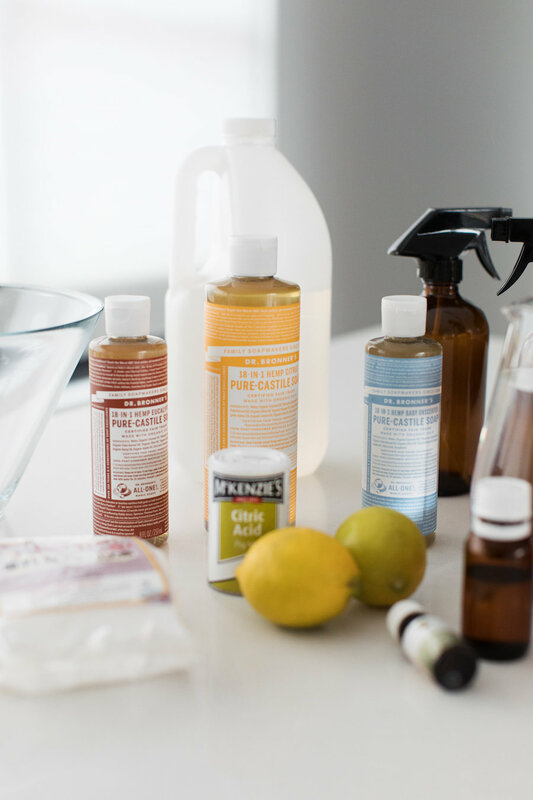 I suppose that’s technically 4 of my favourite natural cleaning recipes if you count the two ways you can make an all purpose spray! Do you have any questions about making natural cleaners or your own favourite natural cleaner recipe you’d like to share? Post it in the comments below. We’ve designed these recipes into beautiful A6 size cards so you can print them out and refer to them at home. Download the free PDF here or click on the image below.